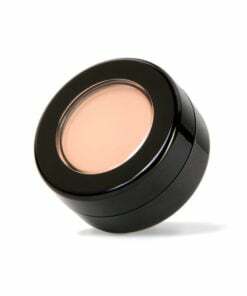 This primer is the best way to eliminate mid-day eyeshadow creasing or disappearing acts. 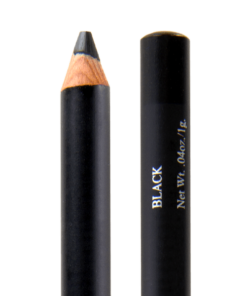 It will also provide a solid color base for your eyeshadows to be applied on top of, which allows the shadow to really shine. Our primer corrects any discolorations or veins on your eyelids (heaven forbid we have veins or redness on our eyelids right?!). Let’s call this a creamy powder consistency. It isn’t a liquid, it isn’t a cream, it isn’t a powder, it’s somewhere in between. 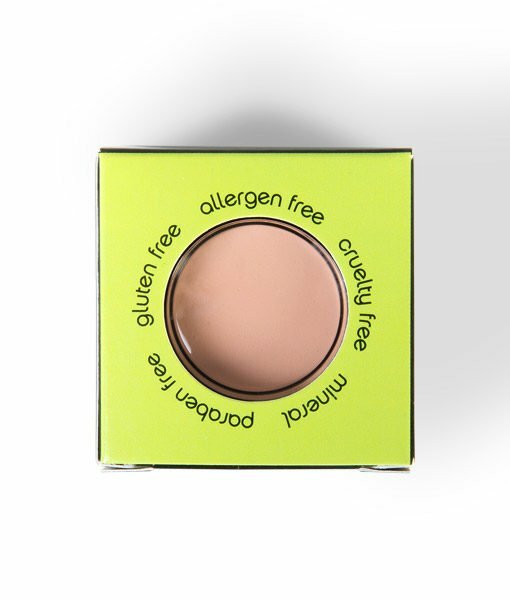 With clean and dry eyelids, use your pinky finger and get a SUPER SMALL amount of the primer on your finger. 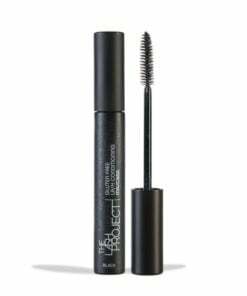 Gently, apply from your clean finger all over your eyelid and anywhere else you want. I like to use a cotton swab and apply under my eye (where the purple skin is) and on blemishes. NOTE: Make sure not to use too much! This is a product that should last you a very long time. 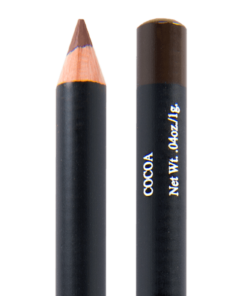 Using too much on your eyelid will result in creasing, and that is quite the opposite of the intended effect. This primer is a really nice base for the Red Apple Eyeshadow. It glides on smoothly does not irritate my eyes. It seems to help the Red Apply Eyeliner stay put as well. I highly recommend! 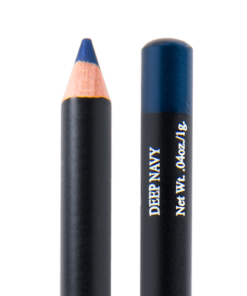 I never use this type of product, so I tried it not knowing if this would be something I might like .I was pleasantly surprised at the ease of application, it’s creaminess as well as how close to my own skin color it was .As I applied the layers of my make up. It gave me a smooth canvas to work with and it helped my make up stay in place which was especially invaluable on a busy day, and a wet /bad weather day . 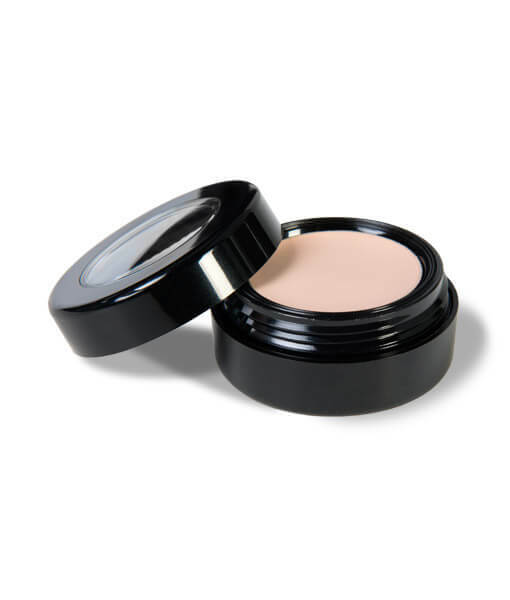 I really liked how well the primer worked and it goes on really easy and smoothly. I have pretty bad allergies though so the primer did still make my eyes itch. I love this primer! I had no idea my eyelids were irritated until I switched to this primer, and now they are not! 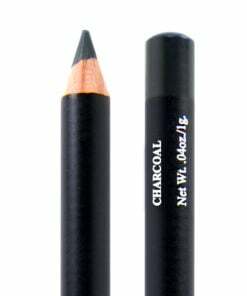 Keeps eyeshadow looking perfect all day. I will definitely continue buying this product! Hydrogenated Polyisobutene, Octyl Palmitate, Carnauba, Magnesium Carbonate, Decyl Oleate, Isopropyl Titanium Triisostearate, Phenoxyethanol. May contain: Iron Oxides, Titanium Dioxide, Ultramarines.